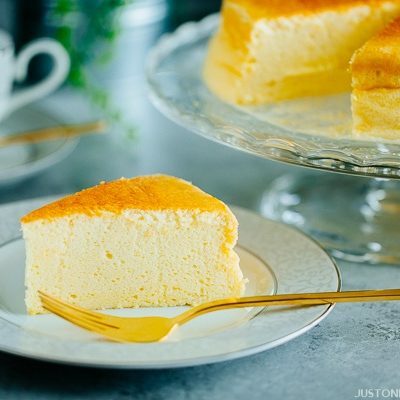 From comforting soup, healthy salad to velvety Japanese custard pudding, here are 10 kabocha squash recipes you want to make this fall! 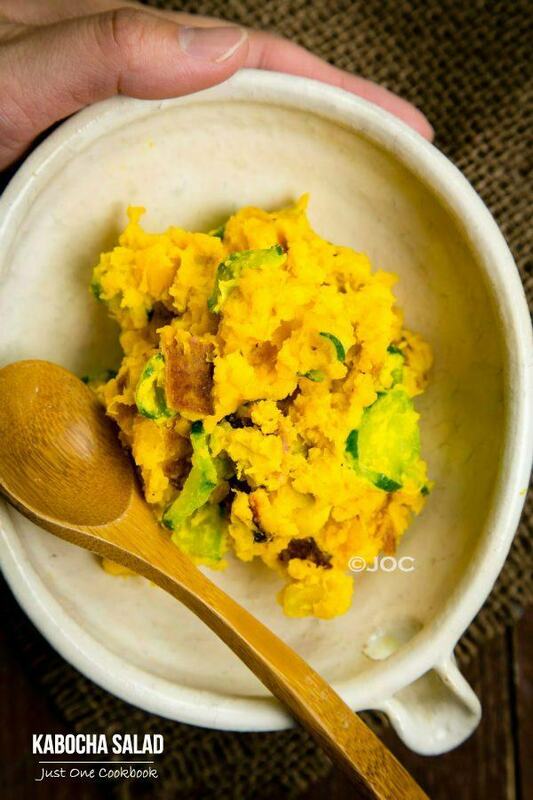 With pumpkins and squashes making their seasonal debut, nothing represents Japanese autumn more than Kabocha (かぼちゃ, 南瓜). Have you tried this bright-orange flesh Japanese pumpkin yet? Luckily for us, it is now widely available in the US and many other parts of the world. 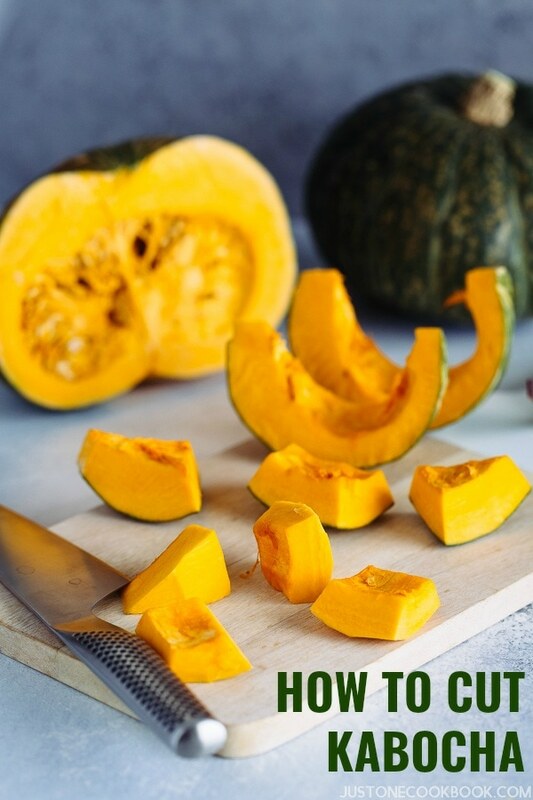 Also called the kabocha squash, this Japanese pumpkin has the sweetest flavor with a rich, fluffy texture that’s similar to a cross between a sweet potato and a pumpkin. Some even describe the flavor as close to roasted chestnut. Just like a regular pumpkin, kabocha squash is extremely versatile – it can be braised in stews and curries, simmered with simple seasonings, deep fried into tempura, made delicious pies or pureéd into soups. 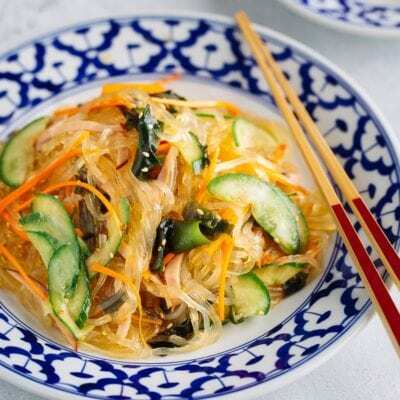 Here, we’ve rounded up 10 delicious kabocha squash recipes you want to make this season! Kabocha is notorious for its really tough green skin. So before we get to the recipes, you want to check out the complete guide on how to cut, peel, and cook a kabocha squash with helpful tutorial video and step by step pictures. 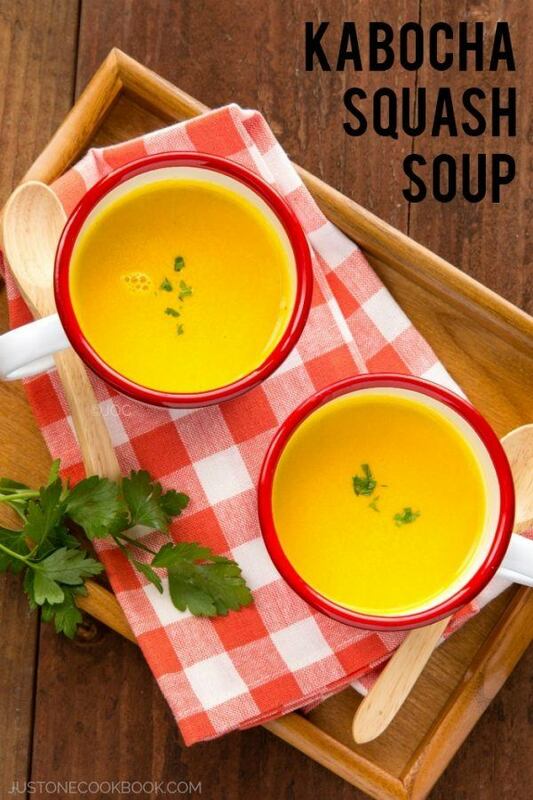 Soup is mandatory when kabocha squash is in season. This Kabocha Squash Soup requires just a few simple ingredients. It’s rich, creamy yet so good for you. 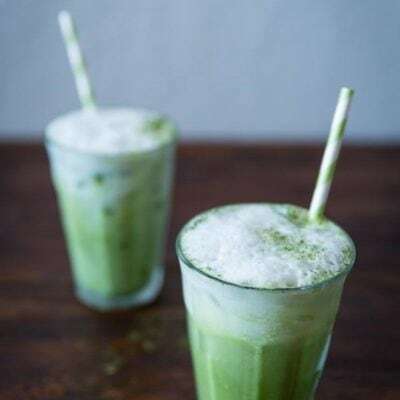 You’re going to want to make a double or triple batch to freeze. Sweet golden Kabocha Salad with sliced cucumber, crispy bacon and tossed with creamy Japanese mayo. 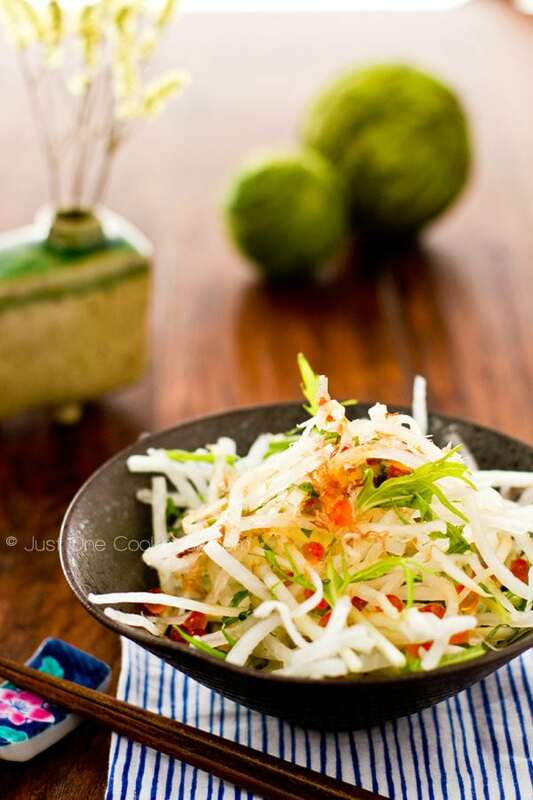 This beautiful salad could be your new classic on the holiday table. Just leave out the bacon for a vegetarian version. 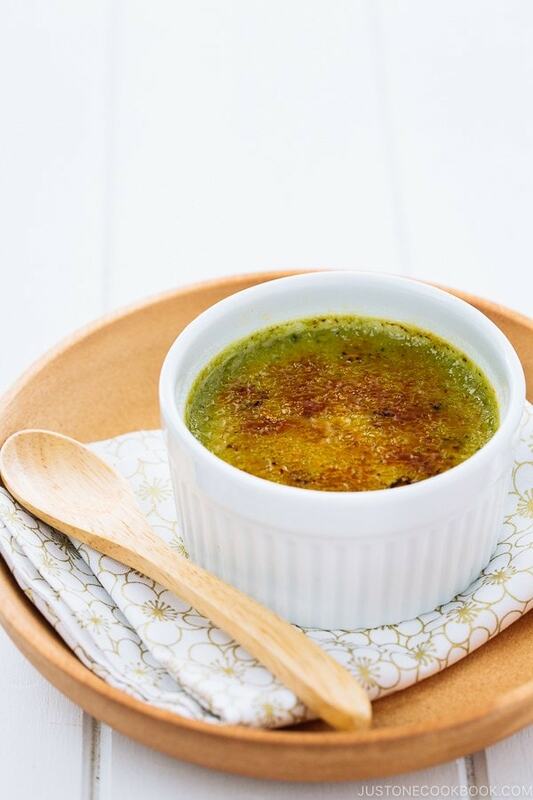 Kabocha Gratin with a Japanese twist is the ultra comfort food in cold weather months. 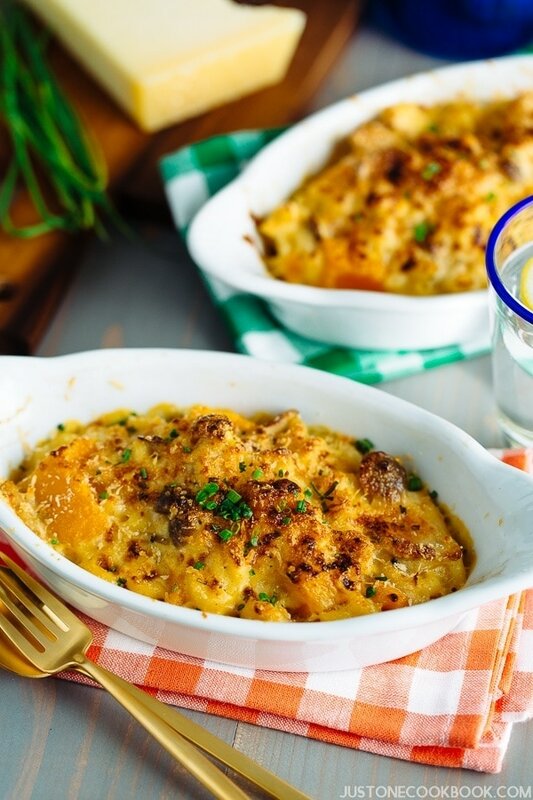 In this recipe, tender chunks of sweet kabocha, umami mushrooms and macaroni are cooked in a creamy béchamel sauce, topped off with panko breadcrumbs and baked until crispy golden. 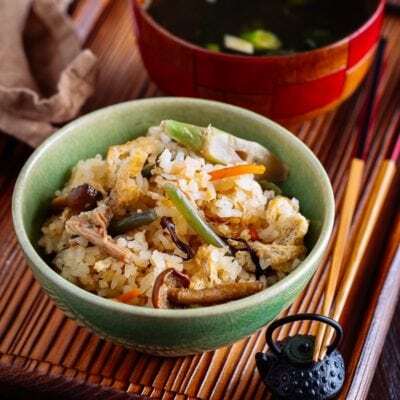 You can use rice or pasta for your choice of carb. Yes, it’s vegetarian-friendly too. 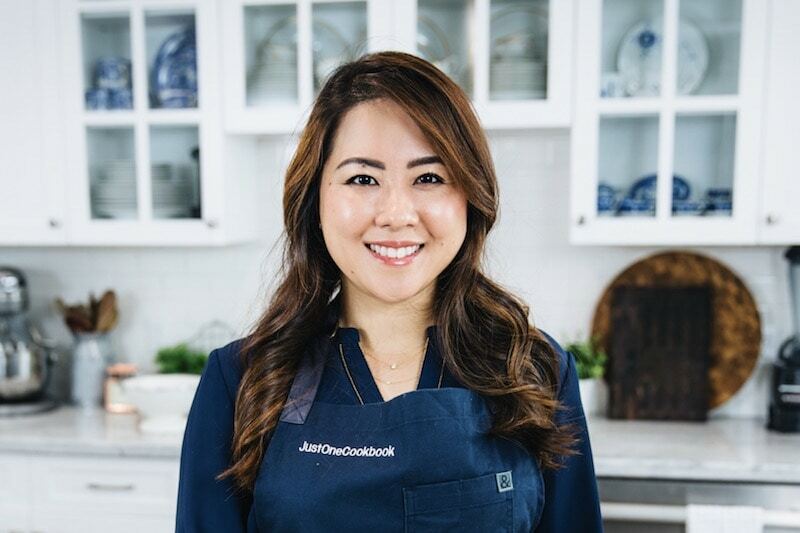 When you have leftover kabocha squash, you can rely on this Kabocha Pork Stir Fry for a quick and simple weeknight dinner. 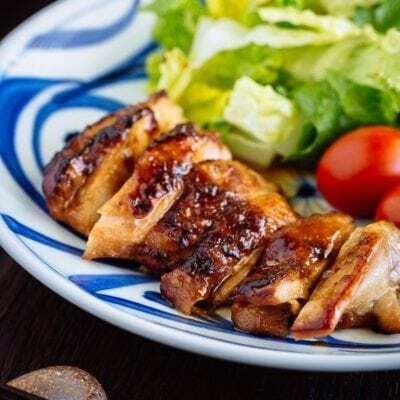 Seasoned with a sweet and spicy sauce called Gochujang (Korean hot pepper paste), it is not-your-typical-stir-fry but a bold and robust meal to serve with steamed rice. 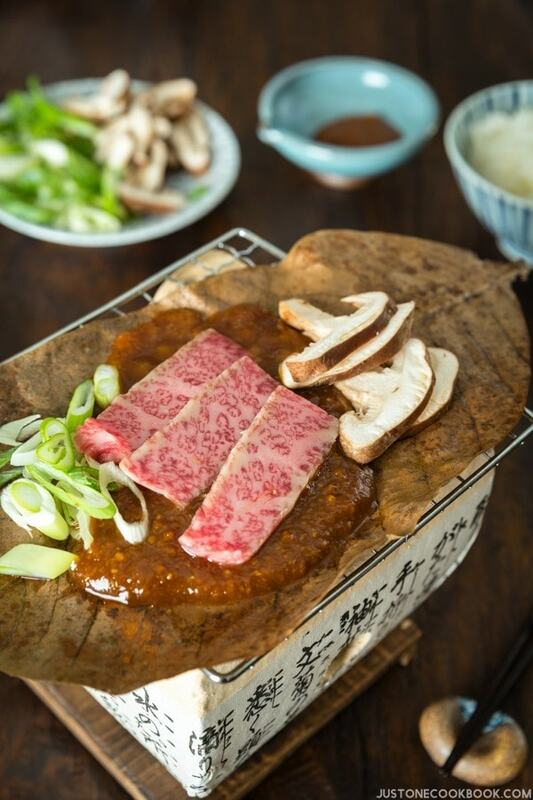 This is a humble dish that highlights the texture of kabocha squash. 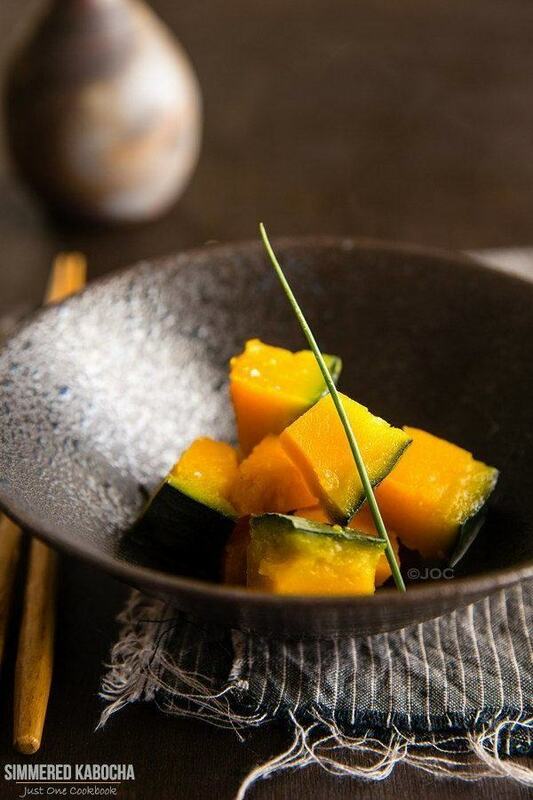 The squash is first simmered and then flavored with the popular Japanese seasoning shio koji (rice koji and salt), resulting in unique umami flavor. 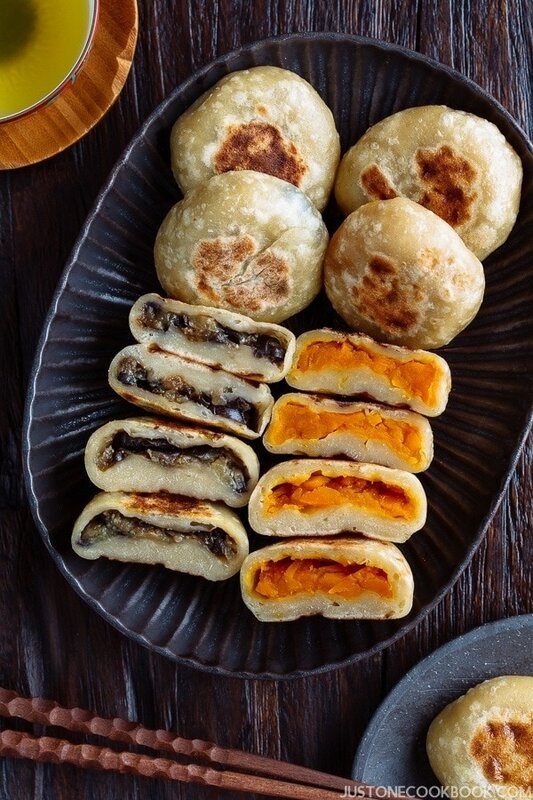 Oyaki Japanese dumplings are a popular snack in Nagano Prefecture in central Japan. 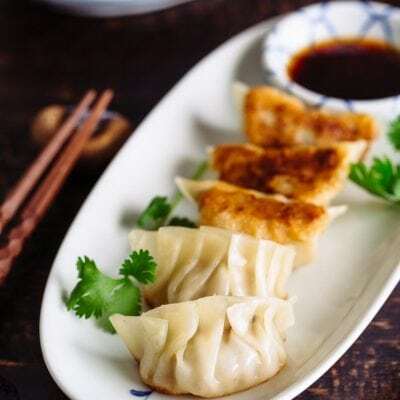 The outer dough is chewy and lightly crispy from the pan-frying. 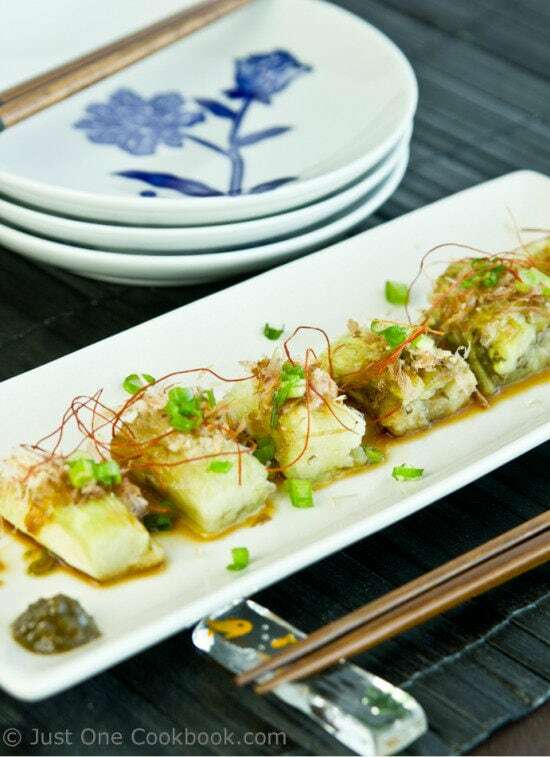 You can make oyaki with any fresh seasonal ingredients, but they are especially delicious when stuffed with sweet kabocha squash. 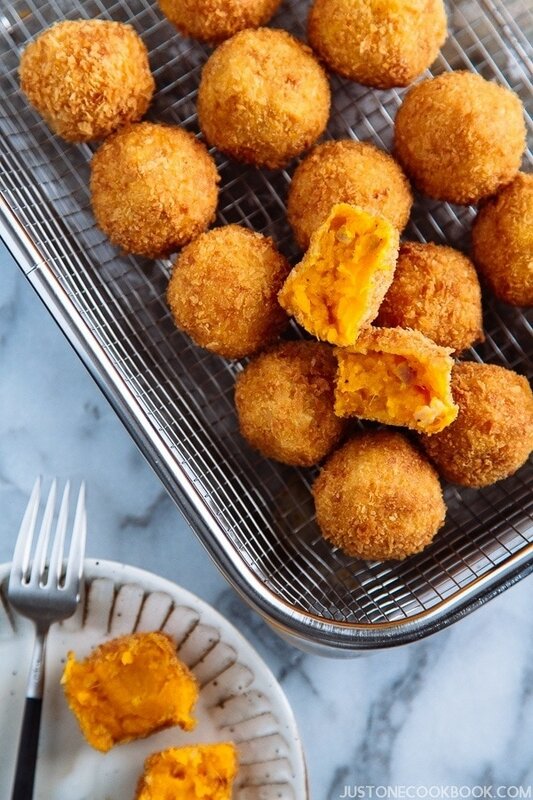 One of the best treats to make with kabocha squash is these crunchy Japanese pumpkin croquettes or kabocha korokke! Crispy on the outside and naturally sweet and savory on the inside, these kabocha croquettes are simply irresistible. Your family will love the recipe so much that you’d want to make this as your fall tradition whenever kabocha squash is in season. 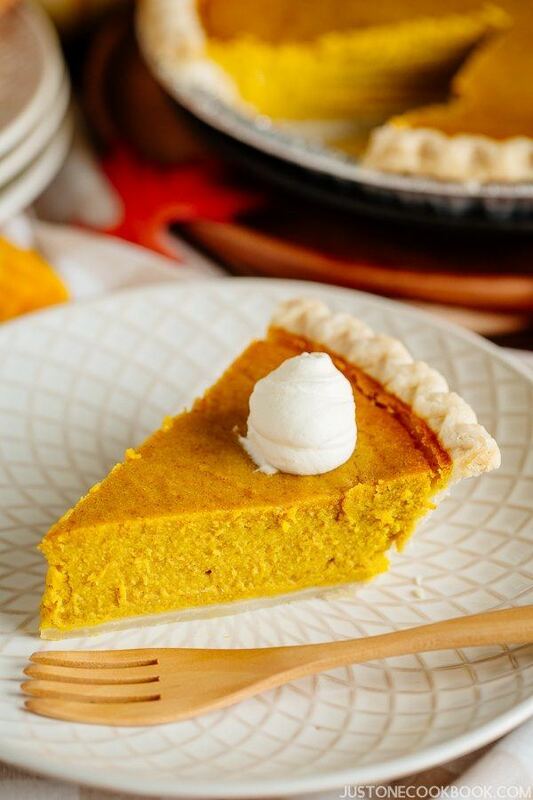 Instead of a regular pumpkin pie, try making Kabocha Squash Pie for your holiday entertaining this year. 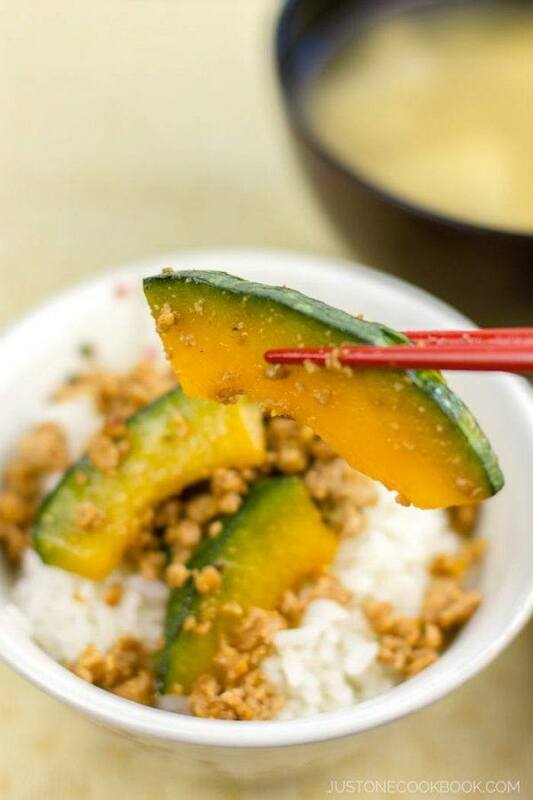 With a much sweeter and fluffier texture, kabocha makes a tastier filling than other types of squashes. 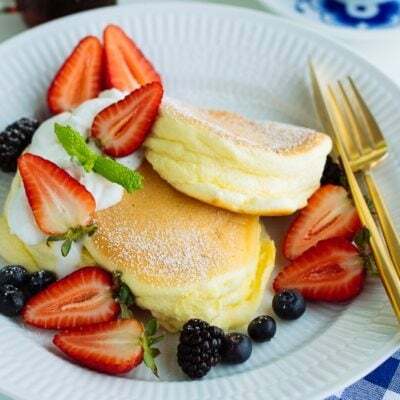 So good with a dollop of freshly whipped fresh cream! 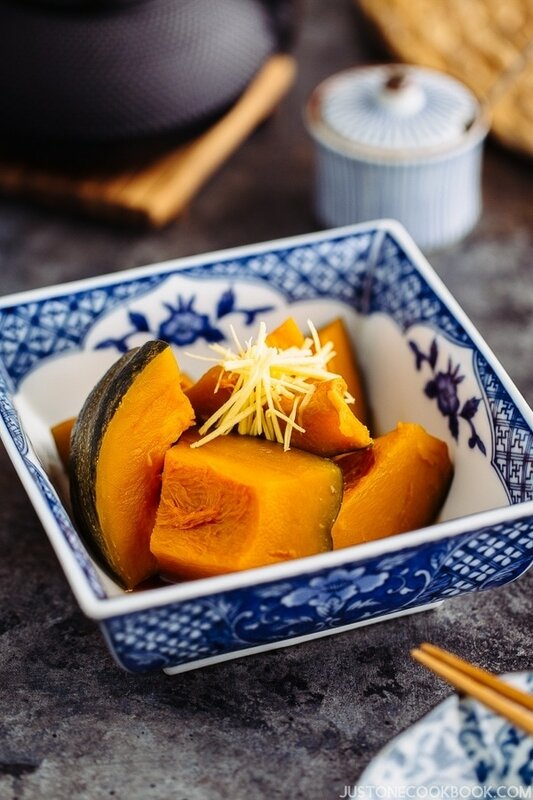 Cooked in a savory dashi broth seasoned with soy sauce and sake, this classic Japanese Simmered Kabocha Squash makes a great healthy side dish that is chock-full of nutrients. 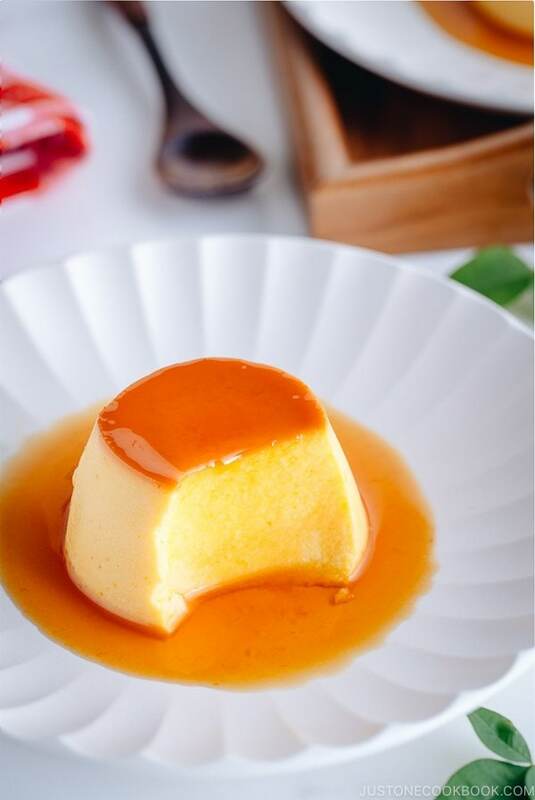 Classic and elegant flan paired with kabocha, this Kabocha Flan is the dream dessert of autumnal flavor. 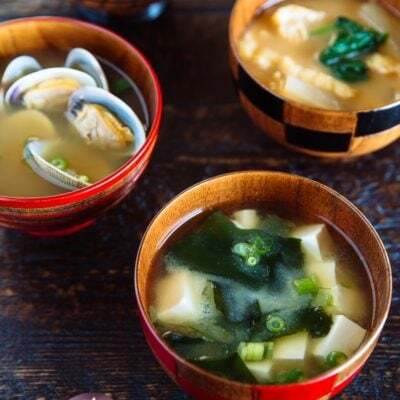 Bring the taste of Japanese autumn to your family table with these Classic Japanese Fall Recipes! Hi Aix! Thank you so much! 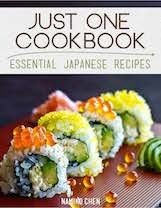 Hope you enjoy the kabocha recipes I listed here. Thanks for your kind support, Aix! Love the way you present your receipes, so clean and clear! Hi! If I can’t find kabocha, would it work if I substitute with butternut squash for the kabocha korokke? 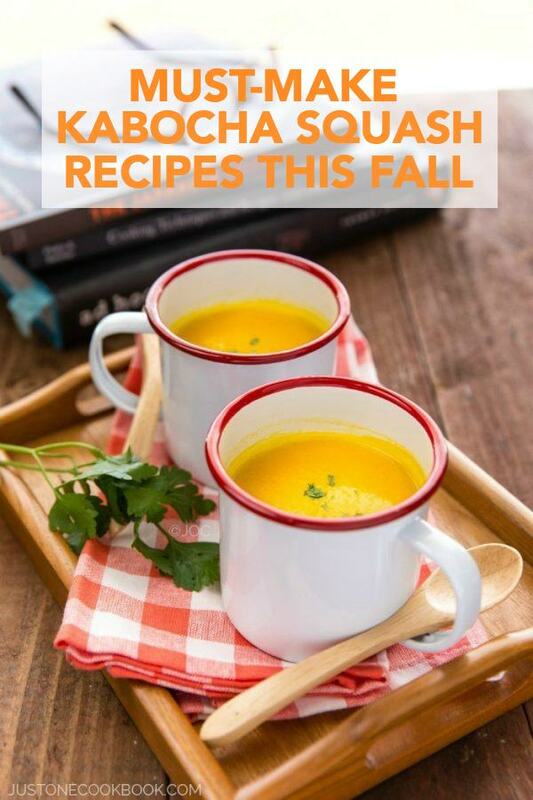 Kabocha is my favorite winter squash and all of these recipes look dishes. I remember a few from the past but I guess I missed some. the croquettes really caught my interest. Thanks Nami! 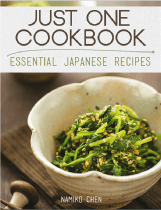 I’ve been searching everywhere for an Instant Pot simmered kabocha recipe, but can’t find one. 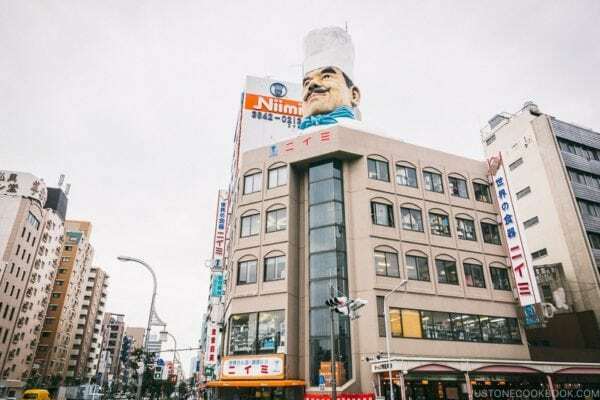 I suspect that it would be delicious. 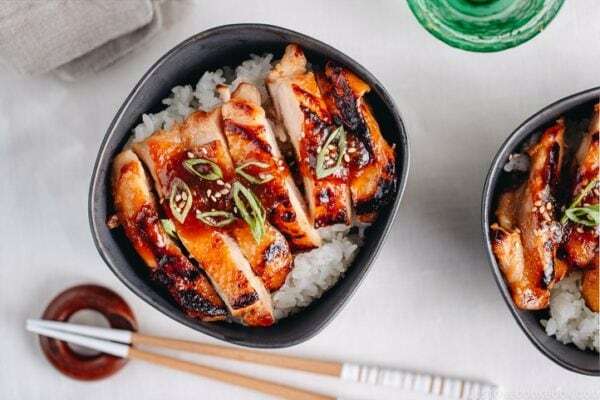 Have you tried making it with the Instant Pot?